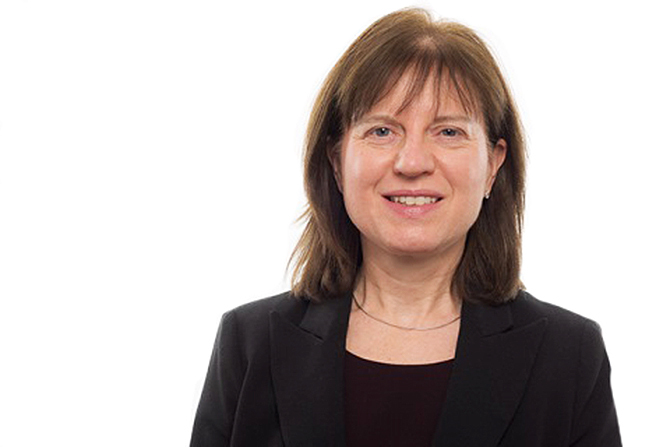 Sally Flint is a qualified accountant (FCCA) and leads on financial planning, contracting, procurement and is our professional lead for the finance workforce. She is also responsible for managing estates and IT services. Sally was appointed as Executive Director of Finance and Performance in October 2009 and appointed Deputy Chief Executive in September 2017. Previously Director of Finance at Queen Victoria NHS Foundation Trust, she has held several posts at a senior level in both acute and community/mental health settings, including City and Hackney and Barts and the London. She also spent five years as the Group Financial Controller for Housing 21, a national housing association providing sheltered accommodation for the elderly. Sally is passionate about ensuring our resources and corporate functions are used effectively, freeing up our staff to provide the best support to patients, carers and families.